The authors sort fact from fiction to provide the most convincing and detailed account of King Arthur that has ever been compiled. This intriguing work of historical detection unlocks the solution to one of the greatest mysteries of the world. Readers will learn the true identity of Arthur, the sixth-century king of the Britons, as well as the locations of his courts and long-forgotten battle sites. 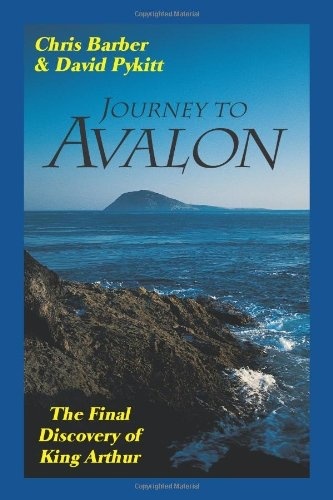 Most importantly, the authors reveal the secret of the mysterious Isle of Avalon and Arthur's resting place in a Breton church. The authors examine key literary sources, and provide fascinating answers to questions that have baffled historians for centuries. 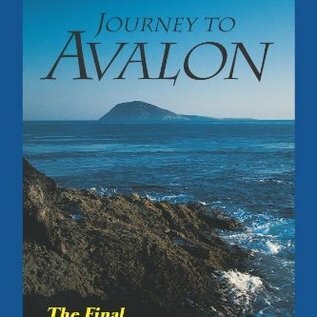 This is a controversial book, for academic historians have tended to dismiss the possibility of any solution being achieved for the mystery of King Arthur. Barber and Pykitt present a convincing and conclusive answer to this riddle.